Already considered one of the most exciting new talents in techno today, Milan born Dema has been steadily crafting a reputation with strong releases for the likes of SCI+TEC, Terminal M, Octopus, MBelektronics, Bitten and KD Music and is already a regular feature in the record boxes of the scene's biggest names. He is releasing great music in collaboration with Dubfire, Uto Karem, Marco Bailey, Yousef, The Junkies, Monika Kruse, Oliver Huntemann, Sian, Tony Rohr, Cristian Varela and others, reaching the support of massive names like Marco Carola, Adam Beyer, Richie Hawtin etc.. This 2014 Dema is performing in the best clubs and festivals of Europe and USA, being one of the future stars of the techno scene. 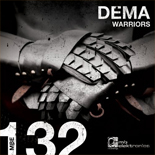 Italy's fast-rising talent Dema returns to MB Elektronics with his debut 3-tracker EP ''Warriors'' showcasing once again his amazing production skills, that are already respected by the biggest players out there. As the title reveals, this outstanding EP is specially made and dedicated to real techno warriors with three powerful techno slammers! Italian techno guru Dema takes electronic music to a new level with orchestral experimentation and his fusion of cross-genre that keeps you locked in from start to finish. 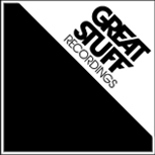 Out now on Great Stuff! 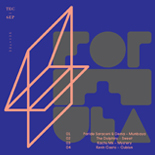 The new Sci+Tec release sees Dema and Paride Saraceni delivering pure dynamite: Mumbaya comes along with its phat bassline and oriental vocal hooks that simly spice the game to the top in an explosive jam! 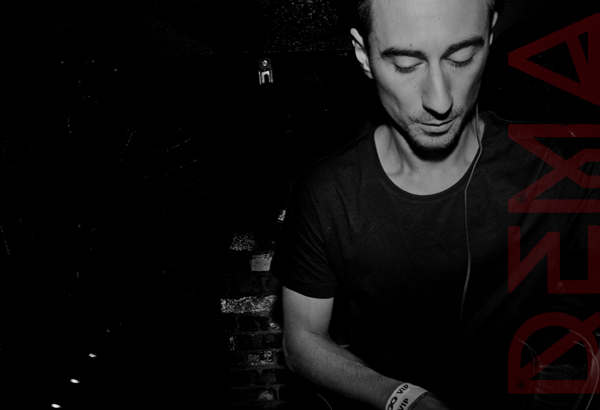 Out now on Dubfire's SCI+TEC! Dema @ Sankeys - 1 hour mix free download!